After hearing the stories of several other young people who experienced sexual assault, Burke took action. In 2006, she created Just Be Inc., a nonprofit organization designed to empower young women of color. 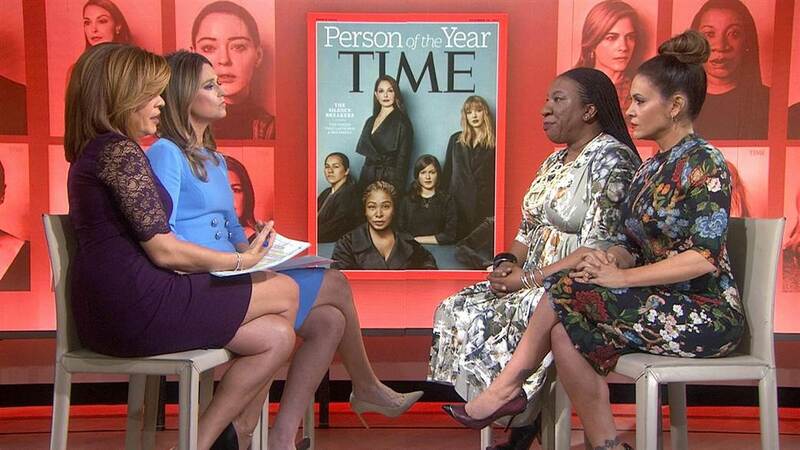 Then, through that organization, she launched the Me Too movement, which aims to support female minorities who have survived sexual abuse, assault or exploitation. Over a decade later, what began as a movement to help marginalized victims heal has shifted its focus to Hollywood. Prompted by a string of accusations against male celebrities, actress Alyssa Milano tweeted and called for women to respond “me too” if they have been sexually harassed or assaulted. It resulted in tens of thousands of responses from people who endured harassment or assault, and within 24 hours, Milano’s tweet was shared in over 12 million posts on social media. The gesture sparked conversation and gave more women a platform to share their stories. However, the focus has shifted from the supporting the abused to calling out the abusers. After news got out about Harvey Weinstein’s abusive behavior towards several women, a floodgate of accused famous men were called out on social media, often fired from their jobs. So far, the number stands at a staggering 71, including public figures like Kevin Spacey and Louis C.K. Seeing these men fall from grace feels like a victory – but only a small one. Focusing on the abusers also causes people to lose sight of the deeper issues. The original purpose of the “Me Too” movement is to support survivors and let them know that they are not alone.